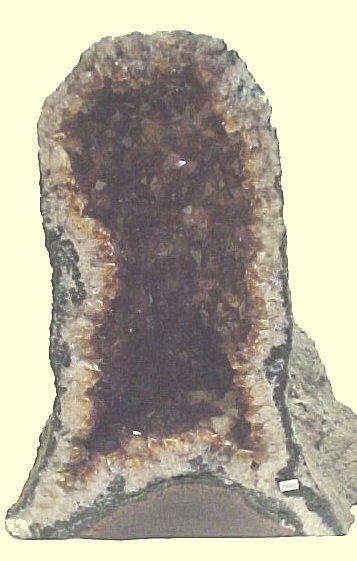 GOLDEN CRYSTAL is fully stocked with a wide range of beautiful crystals including clear and coloured quartz, amethyst, agates, citrine and geodes. 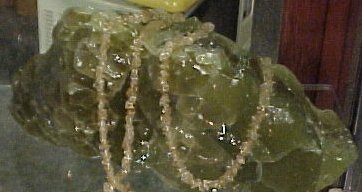 Whether you want attractive ornaments for your home or healing minerals to transform energy, we have the piece for you. With the widest range of crystals and minerals available in the Birmingham, you can be sure that we have the crystal for you. 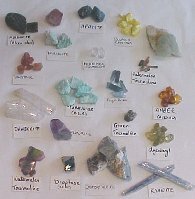 There is always someone available in the shop who can advise you on the crystal that is best suited for you.